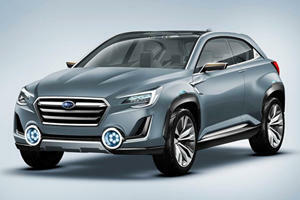 For many years, Subaru saw no point in making a crossover. 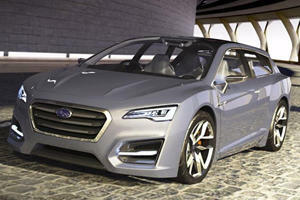 Their cars were already as capable as anything you could want in a crossover, so what purpose could a crossover serve? Well, what is fashionable is rarely the most logical option, and the car buying public just had to have crossovers. This is probably what influenced Subaru’s decision to name it after a fashionable neighborhood in New York. Early models were woefully underpowered, and otherwise not that enjoyable. Improvements have been made recently, but the Outback remains an all-around better choice, or a competitor’s vehicle, if you absolutely must have a crossover. 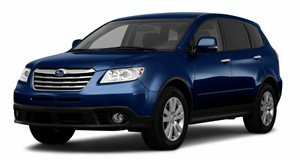 What's Happening with the Subaru Tribeca Replacement? Is this the World's First Plug-In Diesel? It's about time to replace the bland Tribeca.